As a children’s educational writer, I write for K-8 curriculum publishers, producing books, workbooks, test assessment materials and activities for both students and teachers. I am not a teacher, but that has not been a problem. Most educational publishers simply look for good researchers and writers. Here’s what I did – and what you, too, can do – to get started. One of the first things I did was to begin learning the vocabulary and special requirements of the children’s educational publishing genre. That meant learning about curriculum standards, grade-level word lists, taboo subjects and “politically correct” terms. I researched educational publishers’ guidelines, such as those found at the CTB/McGraw-Hill website. I knew I wanted to write test questions (aka “item writing”) and other assessment materials, such as reading passages and student activities, so I set out to acquire some basic knowledge about various states’ curriculum standards. The website AcademicBenchmarks.com is a gateway to all states’ standards. Reviewing these standards, or “benchmarks,” told me what students in each grade were expected to know about each subject area. I also reviewed a sample standardized test (the Florida Grade 4 Reading Assessment test), which I found here. In addition, I studied samples of reading comprehension skills and instructions for formulating comprehension questions EdHelper.com. A good source of marketing information is the Society of Children’s Book Writers and Illustrators (SCBWI). 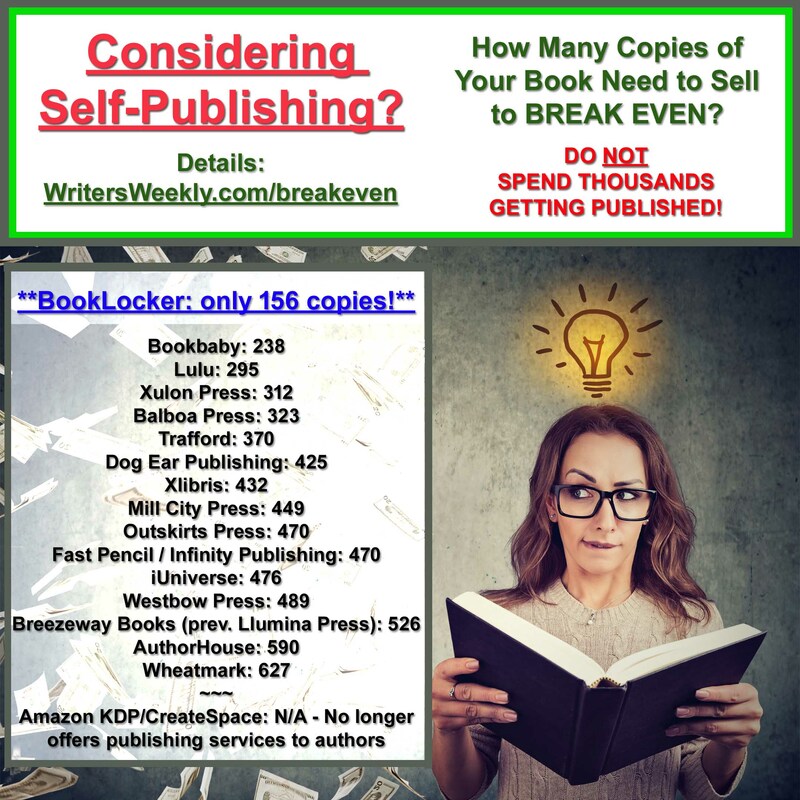 As a member, I have access to online PDF booklets, including The Educational Press Market Survey and Book Producers Directory. Both offer specific guidelines and contact information for the major educational publishers. I also use the membership list of the Association of Educational Publishers and the American Book Producers Association. I visit member/publishers’ websites to obtain submission guidelines. One of the best features of educational writing is that it is often assignment-based. Many educational publishers request that potential writers submit a resume and writing samples to be considered for inclusion in their writers’ pool. 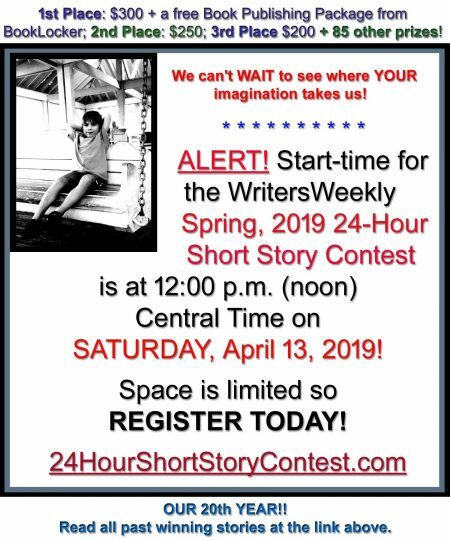 If you have not yet published in this genre, you can submit a “dummy” piece, like a sample reading passage with sample test questions for reading comprehension. Be sure to tailor your dummy samples to meet the guidelines of each publisher and include a query letter that highlights any relevant experience and/or interests. Educational publishers are always in need of good writers. Once you have made a connection, you may be approached again and again with potential writing assignments. Rita Milios has authored more than thirty books, plus workbooks, test assessment items, student activities, teacher guide materials, and ESL/ELL materials for numerous educational publishers including Mc Millan/McGraw Hill, Harcourt, Scott Foresman/Glencoe, Pearson and others. She is a frequent speaker at writers’ conferences. Visit http://www.ritamilios.com for more helpful articles, plus sample query and assignment letters.